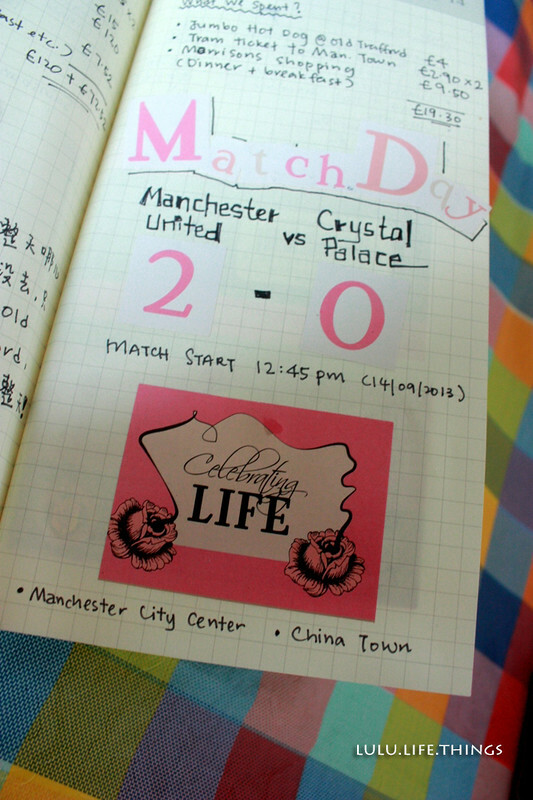 WAHH your drawing is so pretty! 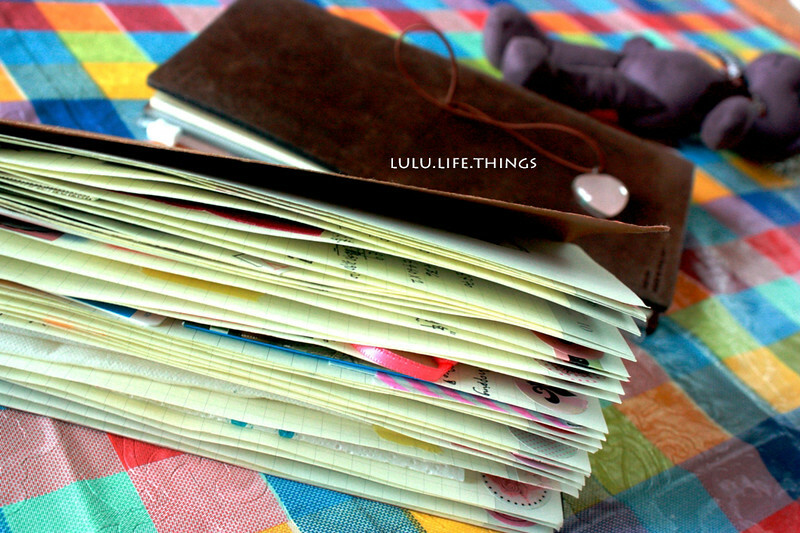 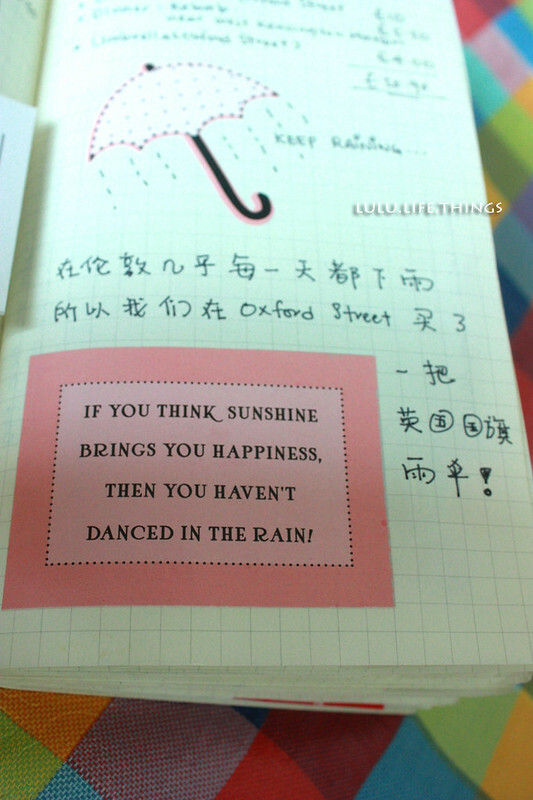 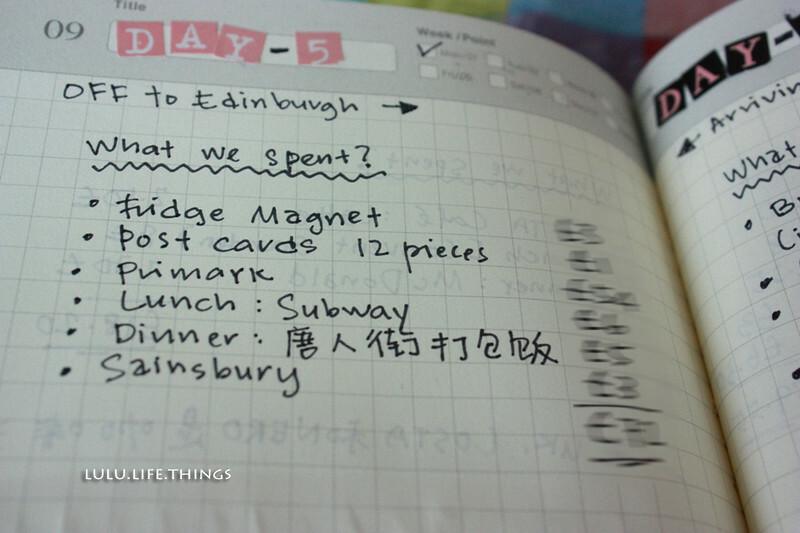 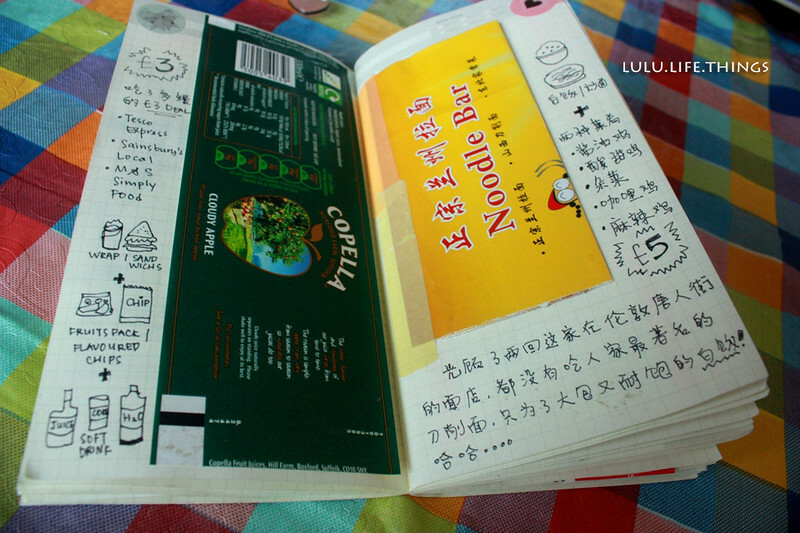 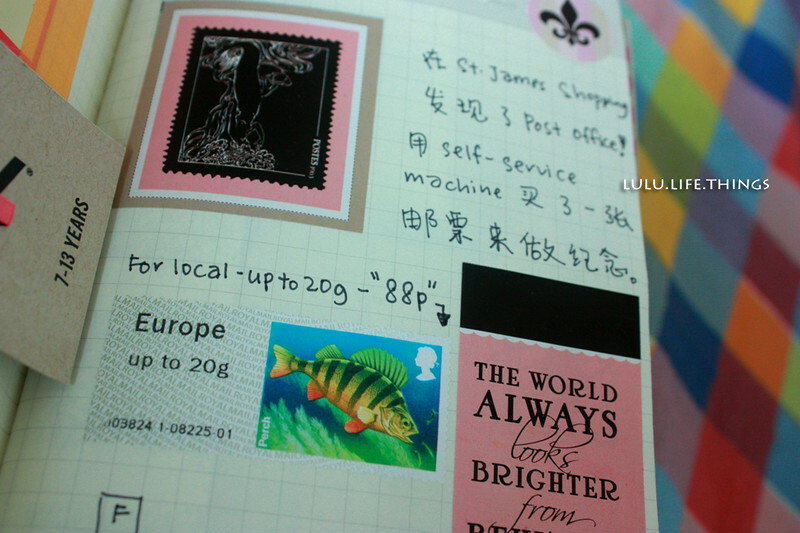 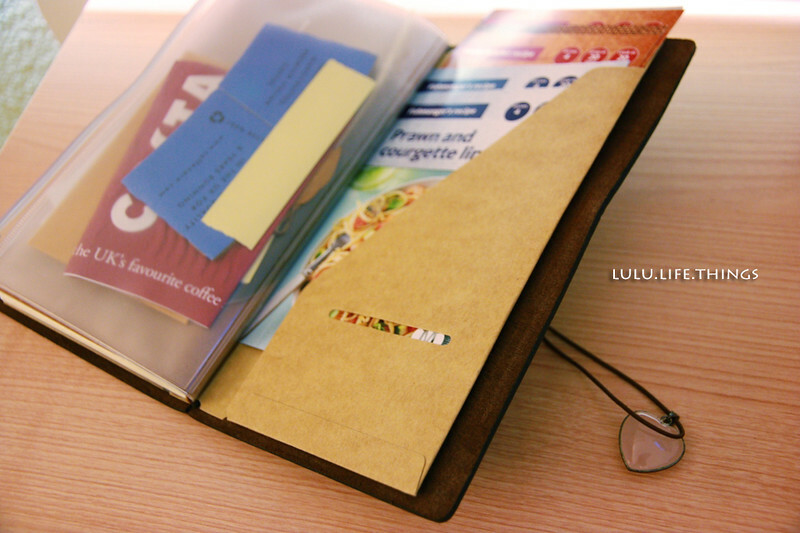 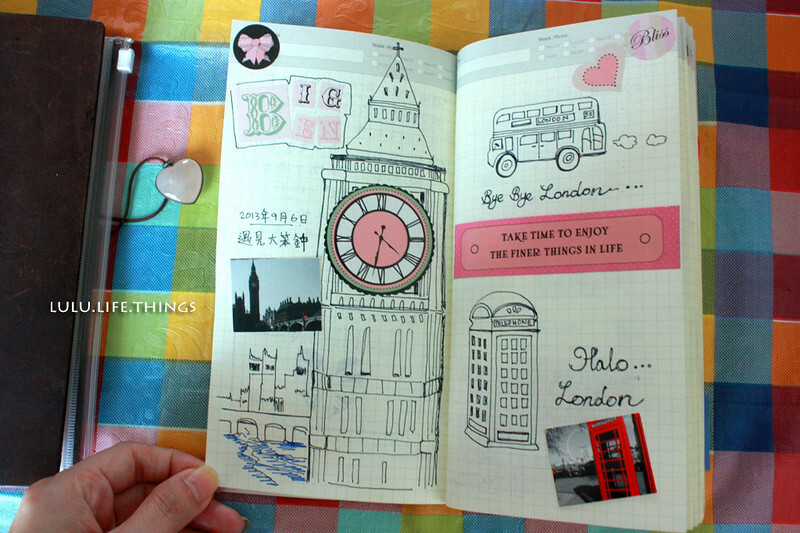 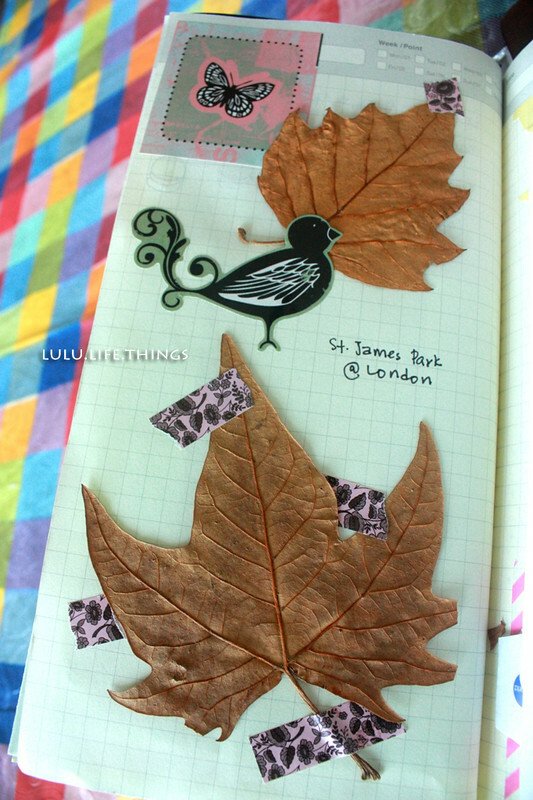 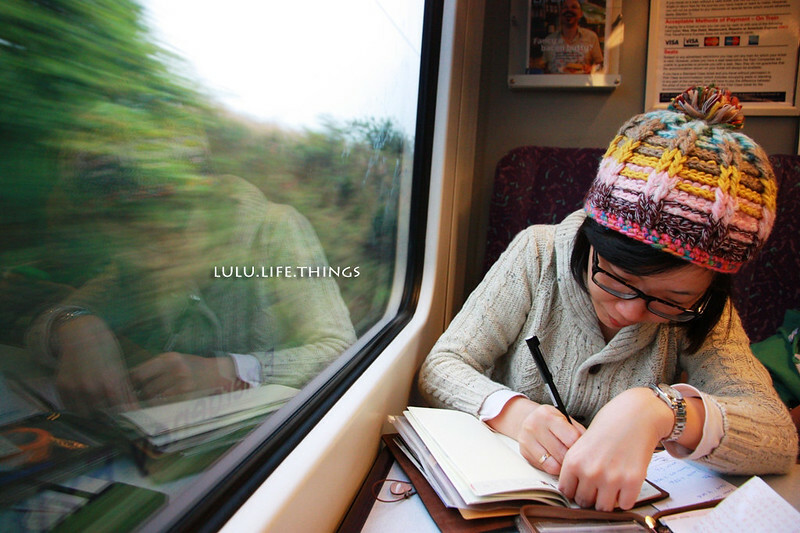 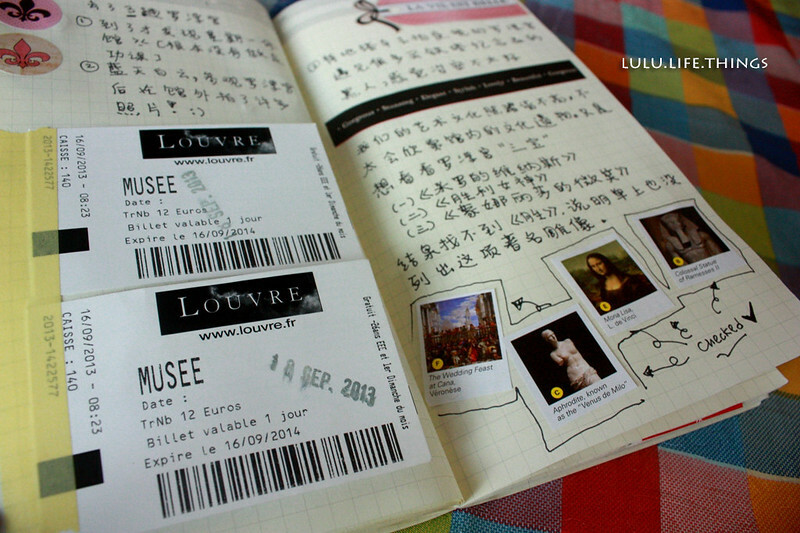 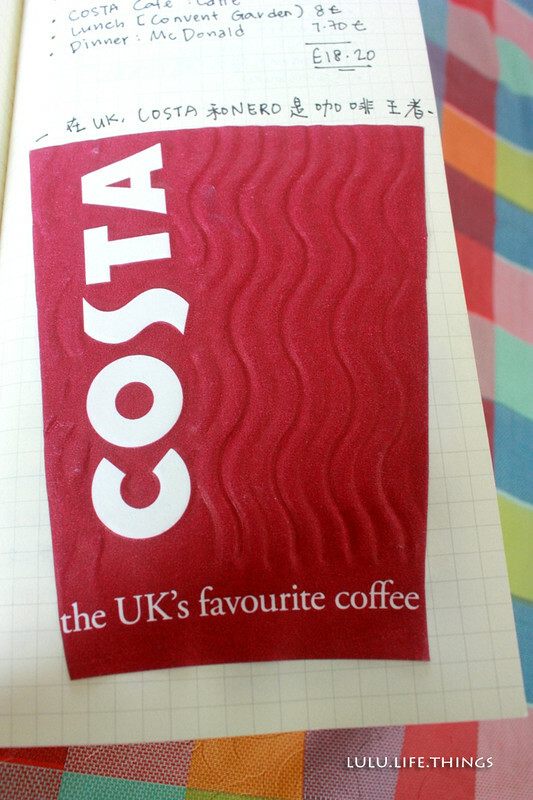 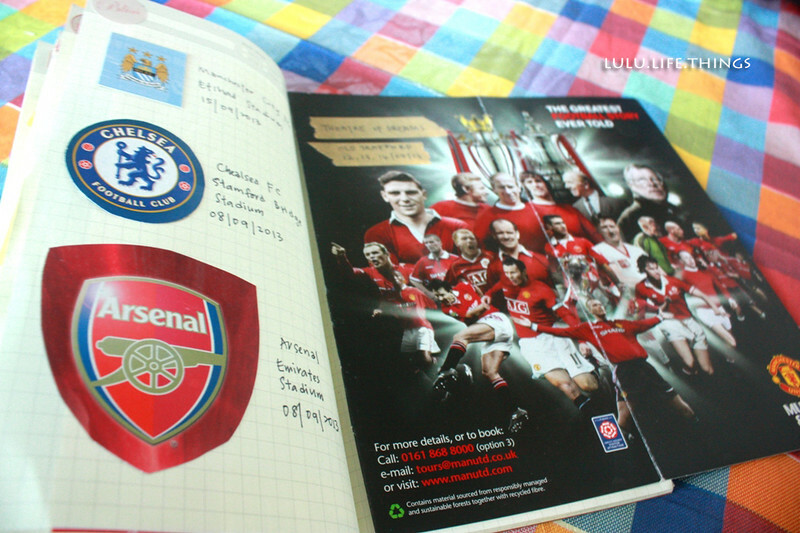 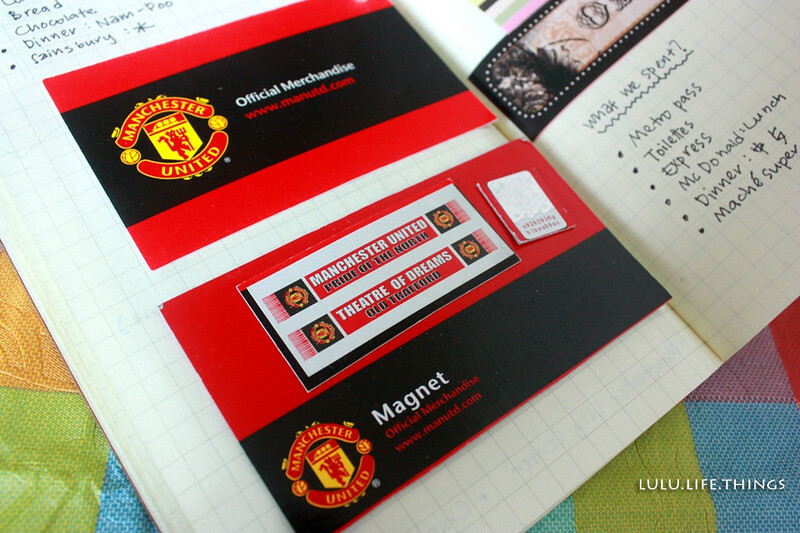 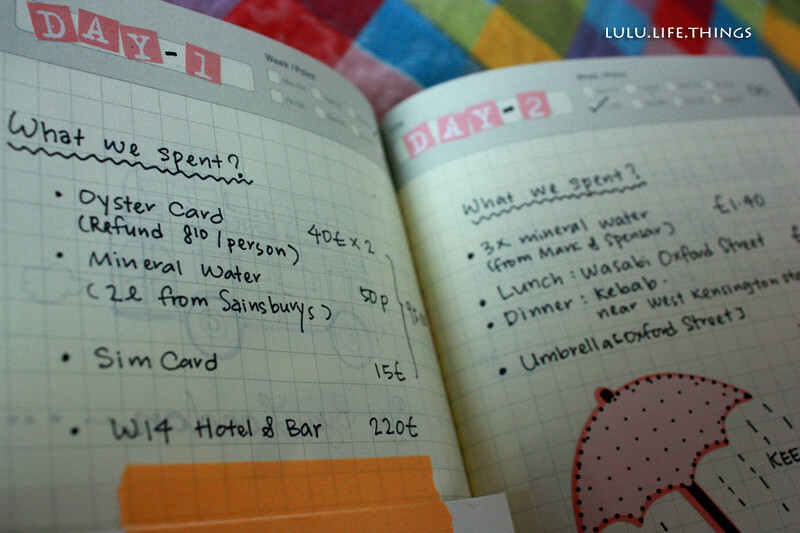 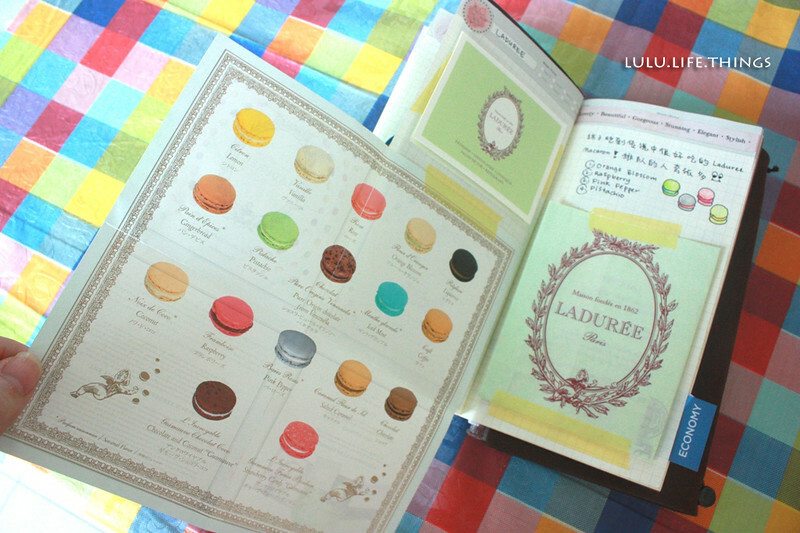 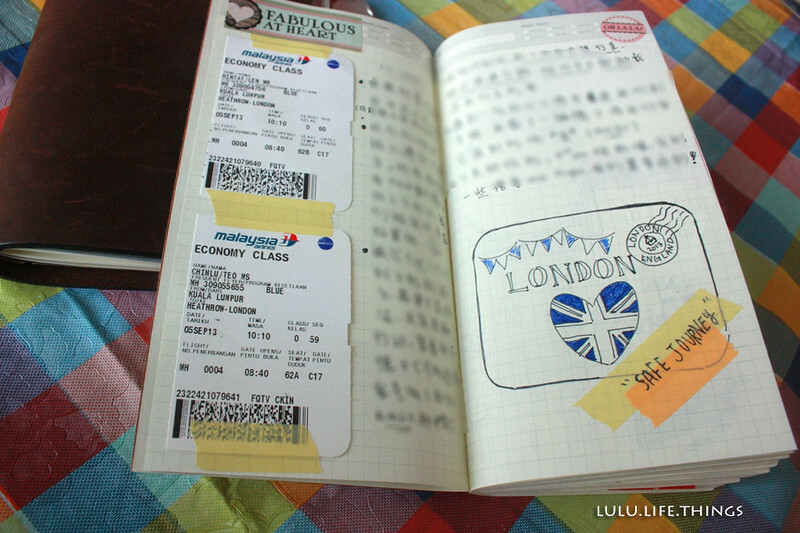 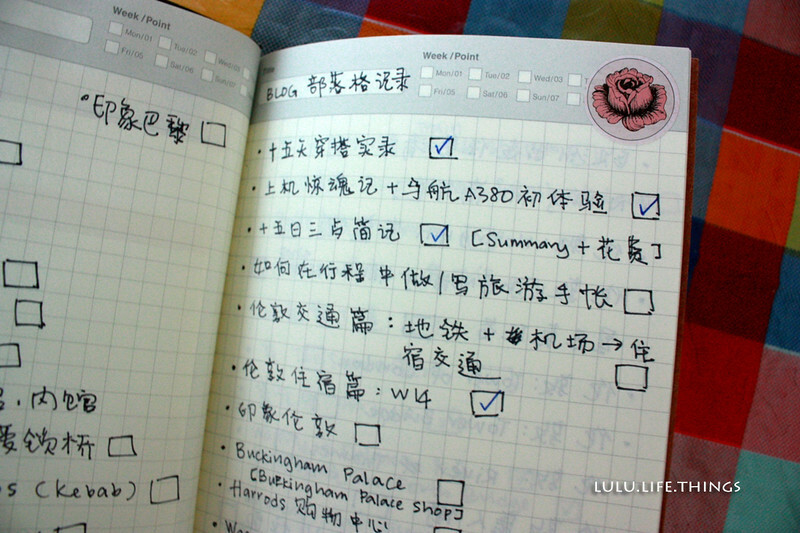 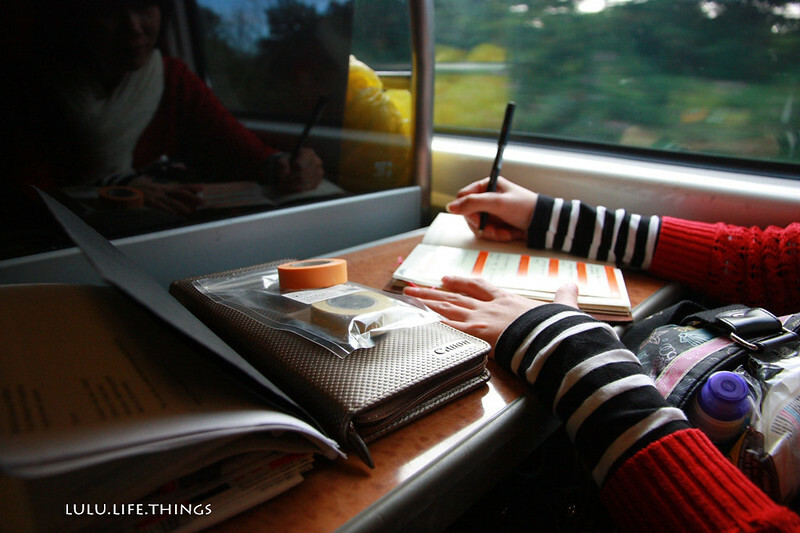 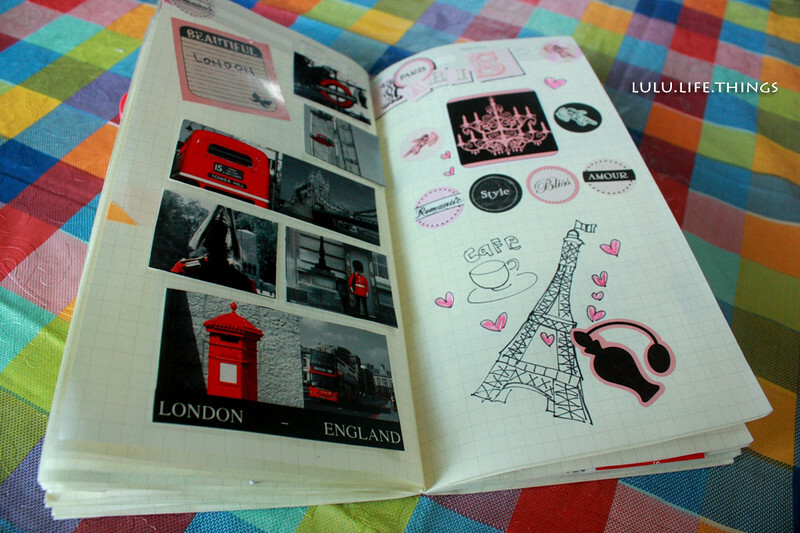 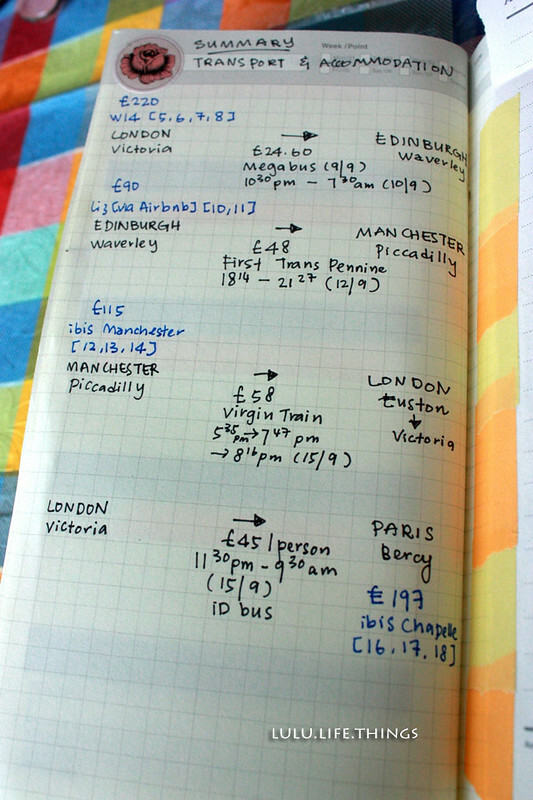 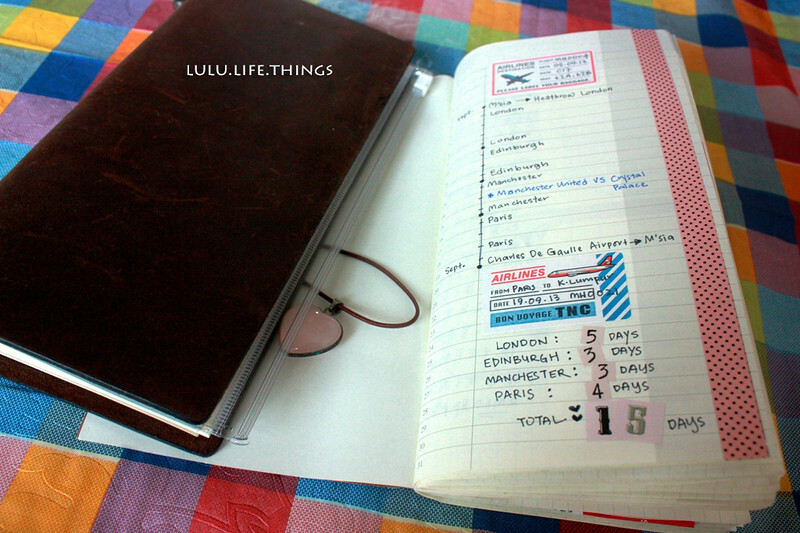 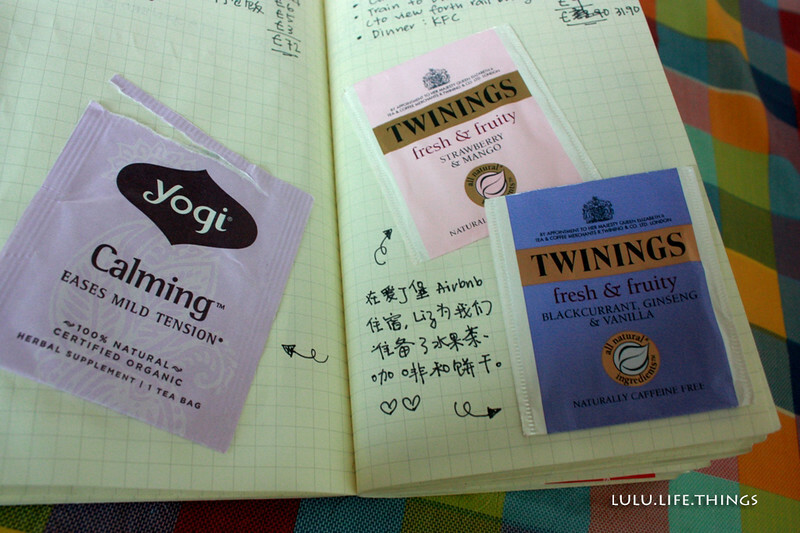 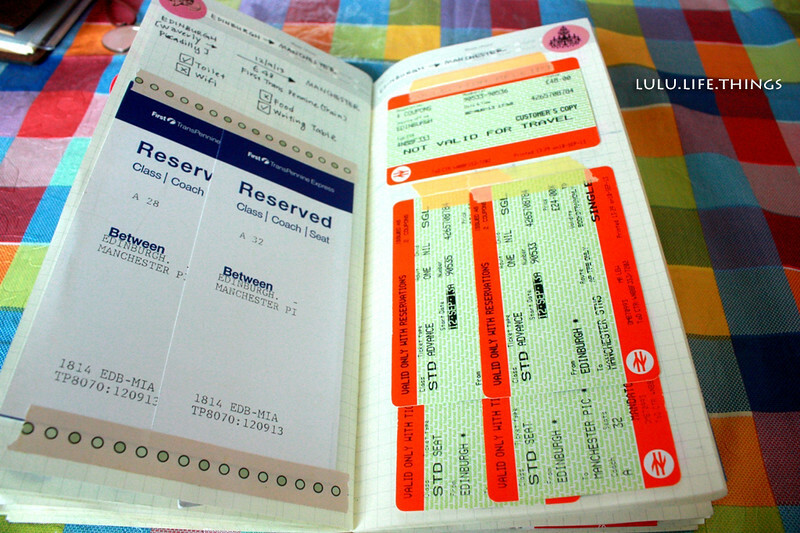 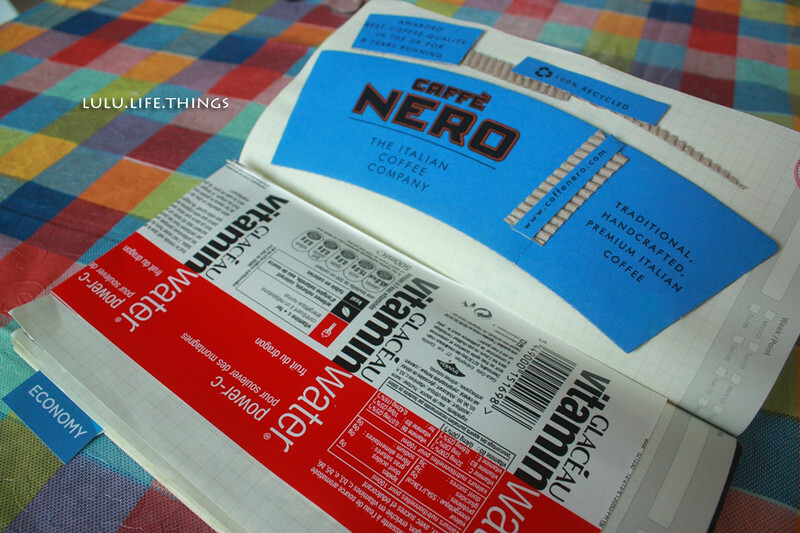 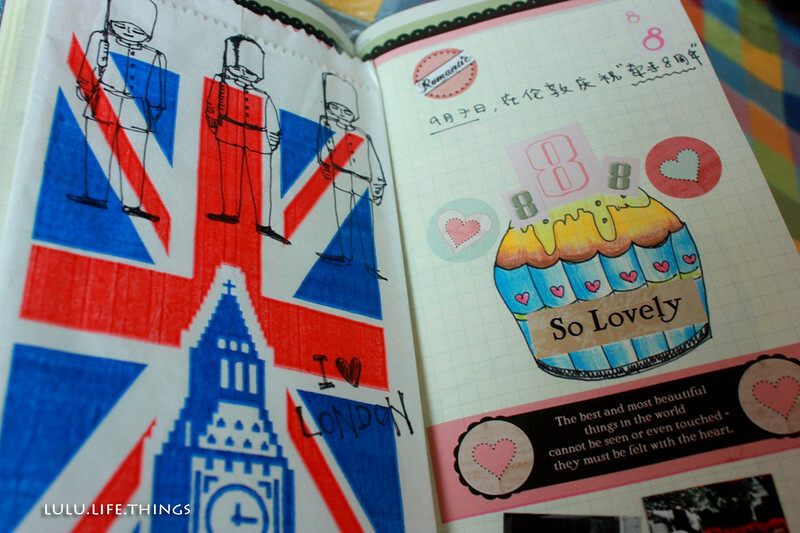 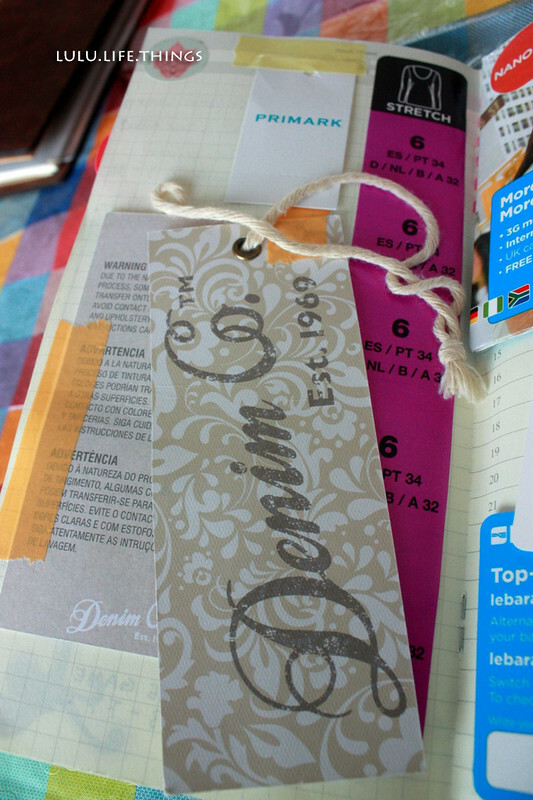 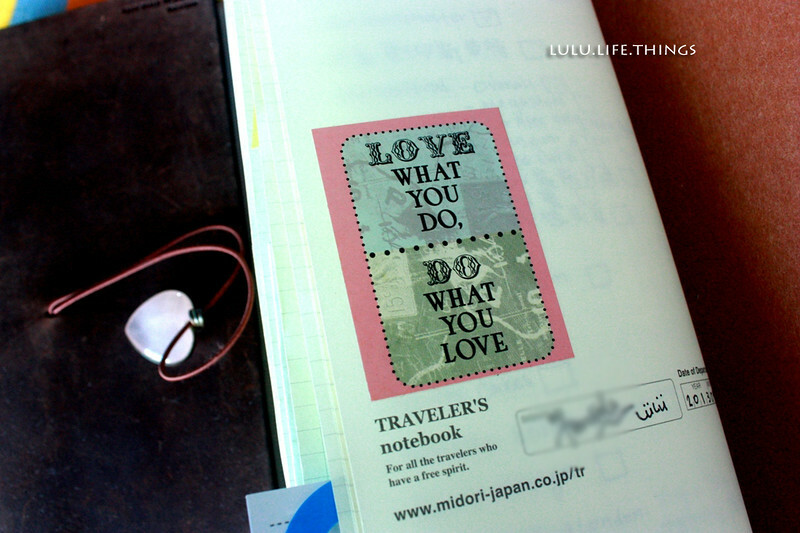 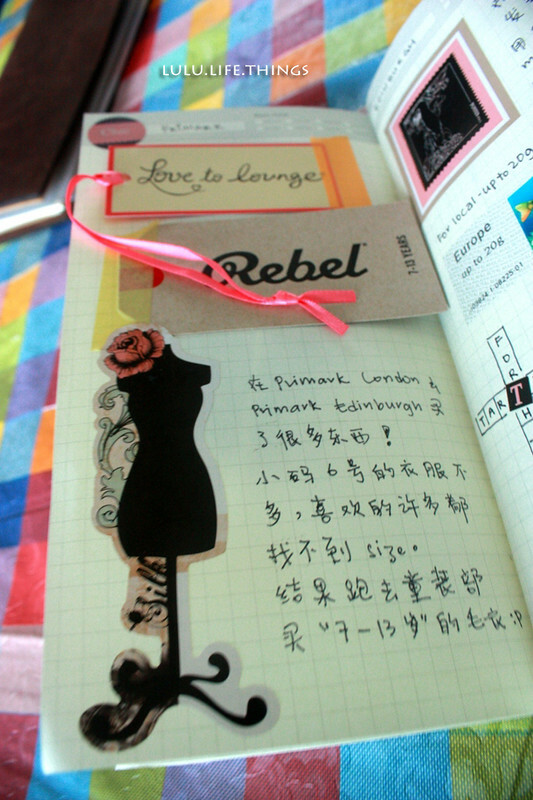 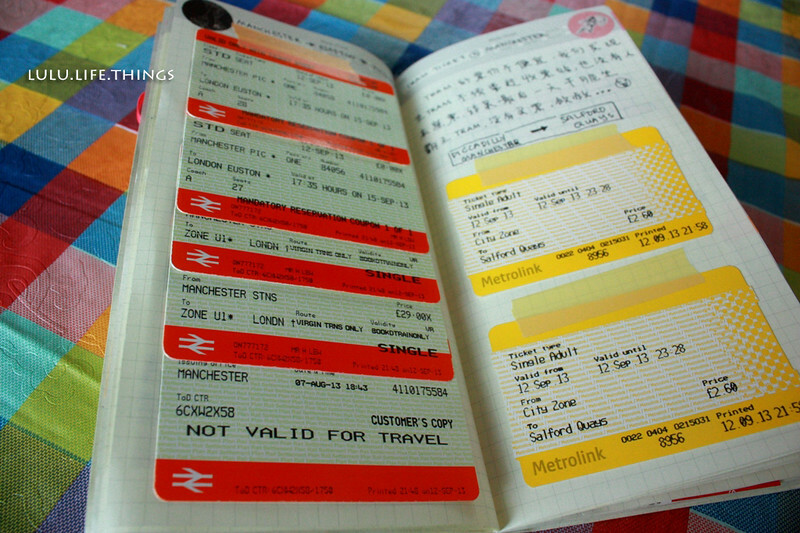 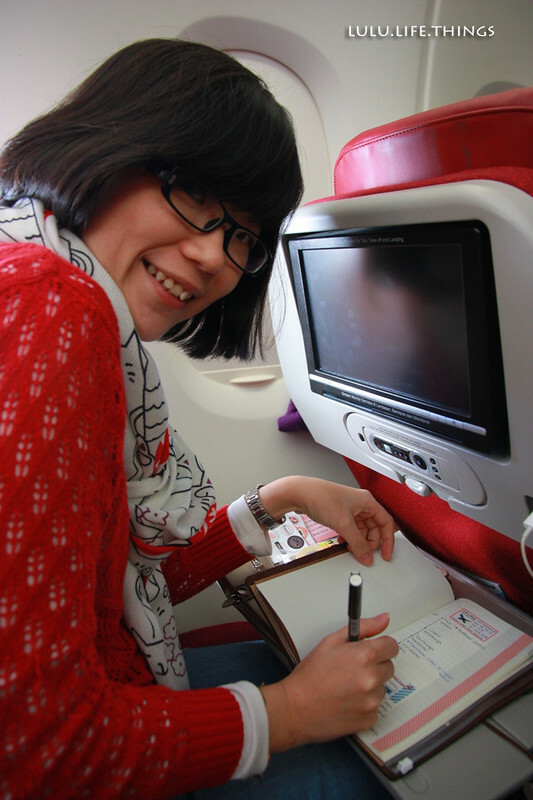 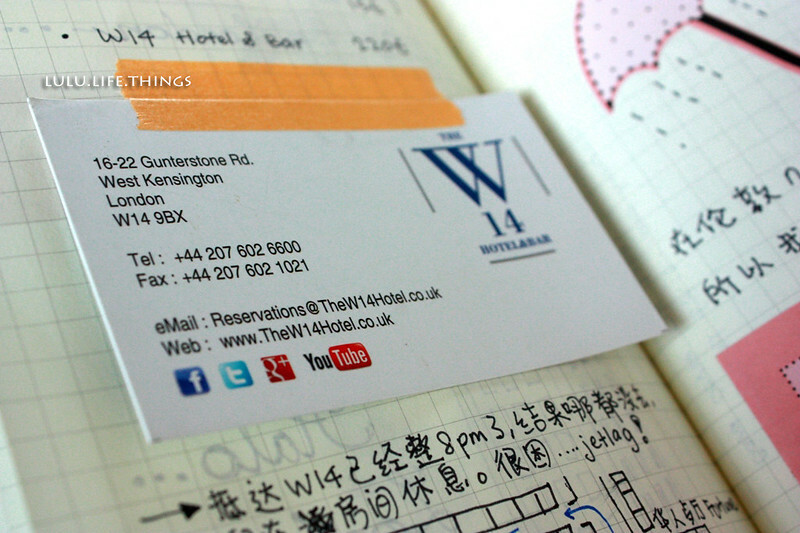 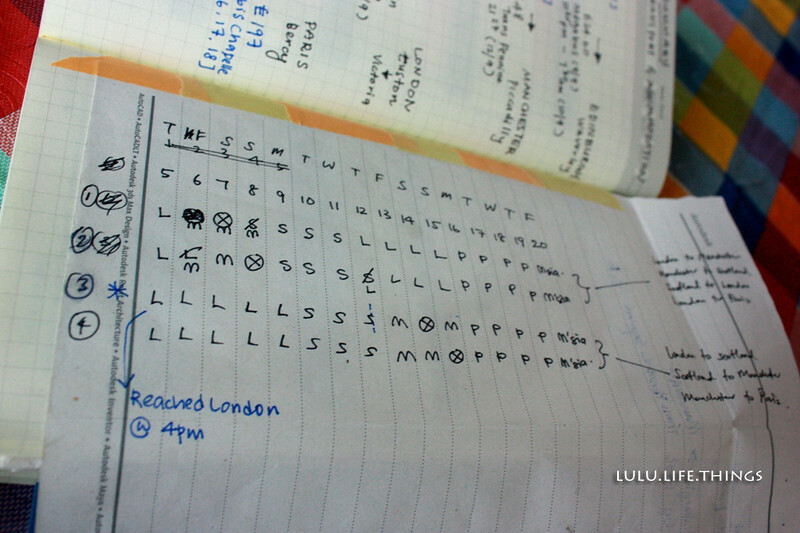 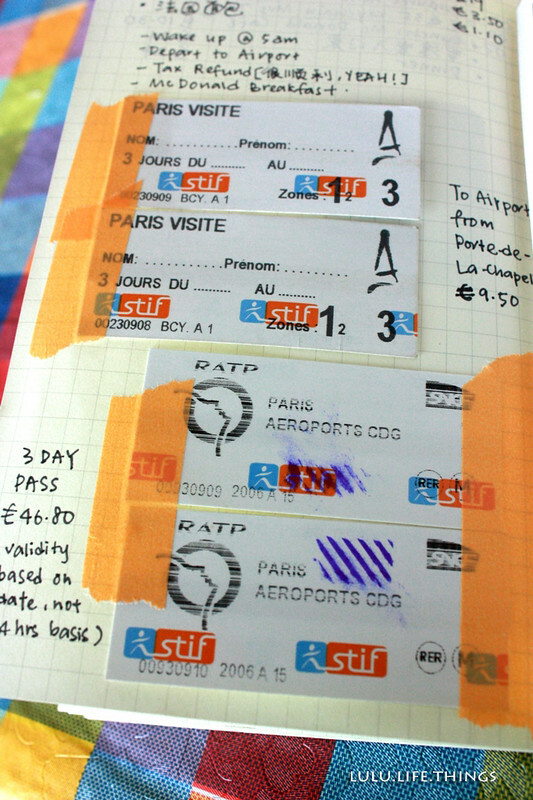 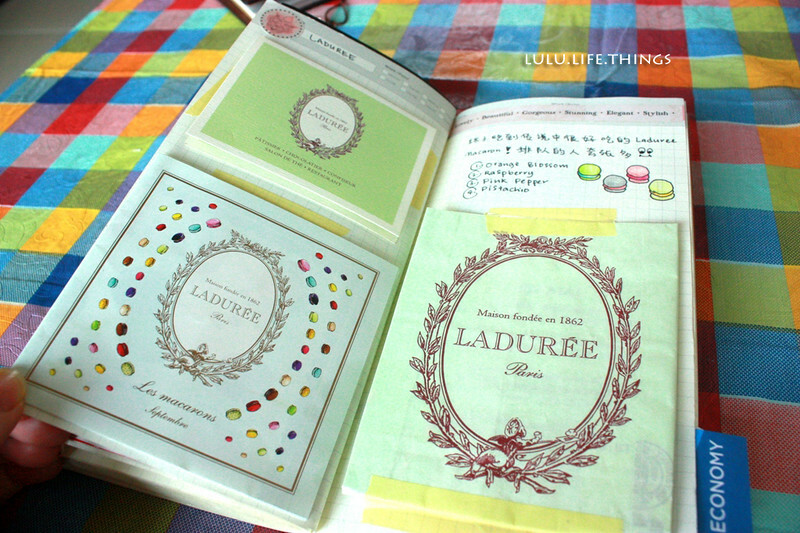 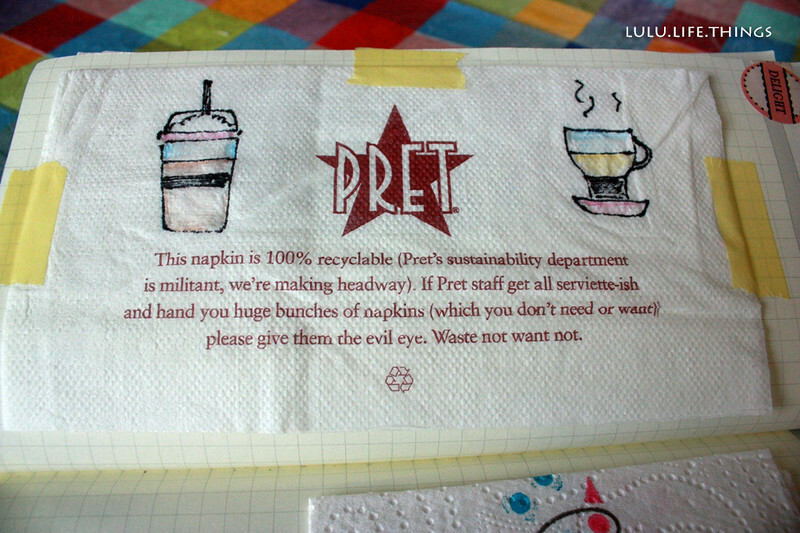 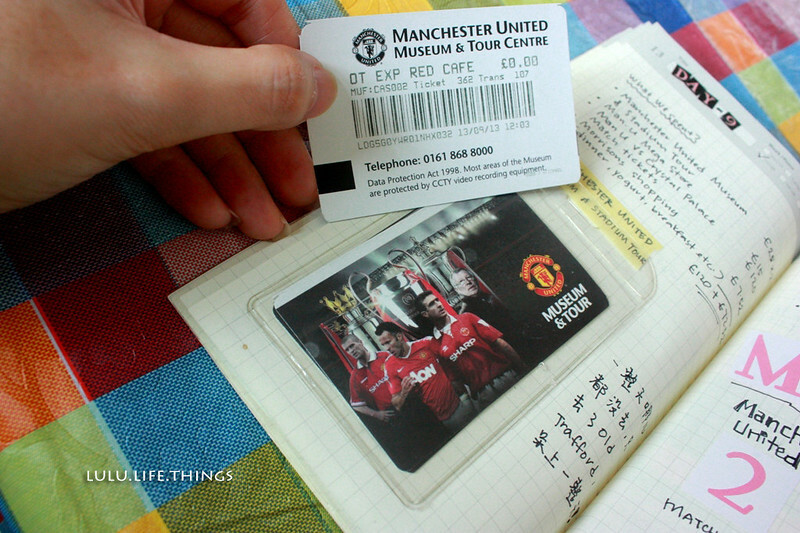 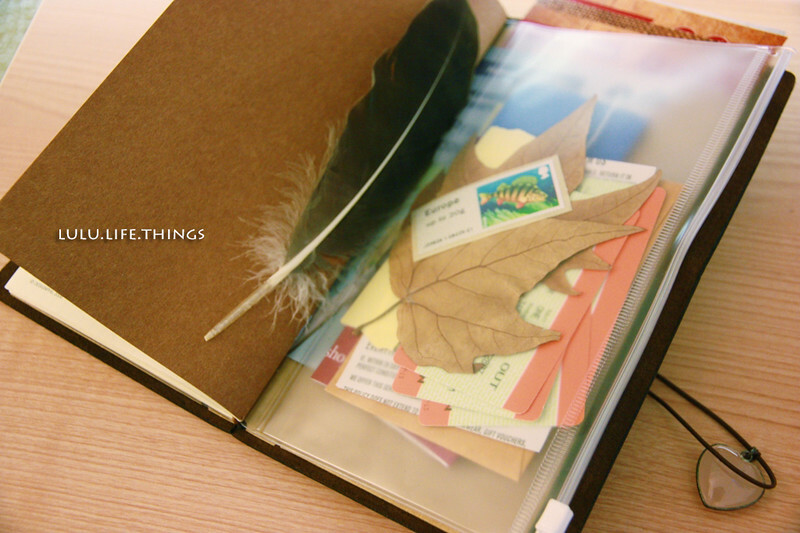 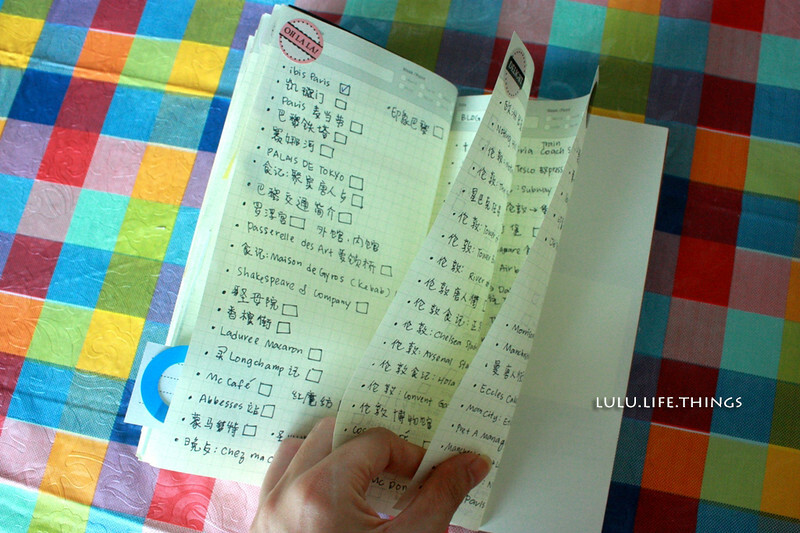 :) The entire concept is really creative and I believe this is a great travel diary book. 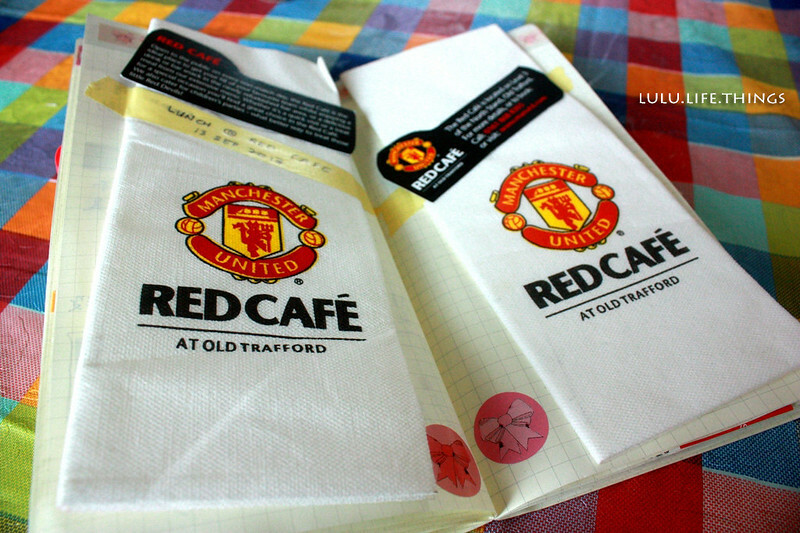 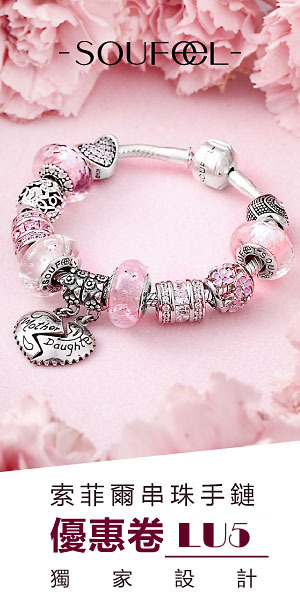 Will get one when I travel next round!